Surprise an educator with a gift card! Let's SURPRISE your favorite teacher with a $100 Target gift card...and win one for yourself as well (with all of these goodies)! It's back-to-school time and we want to celebrate teachers and families. 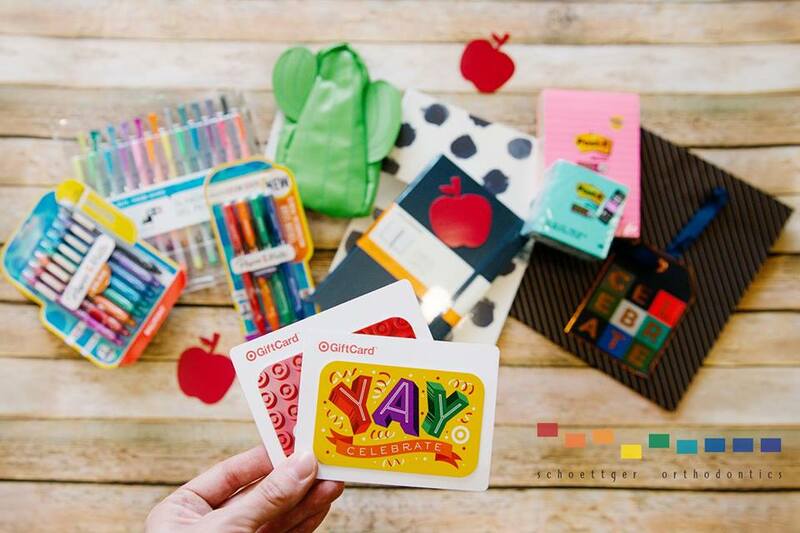 We know everyone is working hard to be successful this school year and we would love to say good job with $100 TARGET GIFT CARDS--one for yourself and ANOTHER one for a teacher!